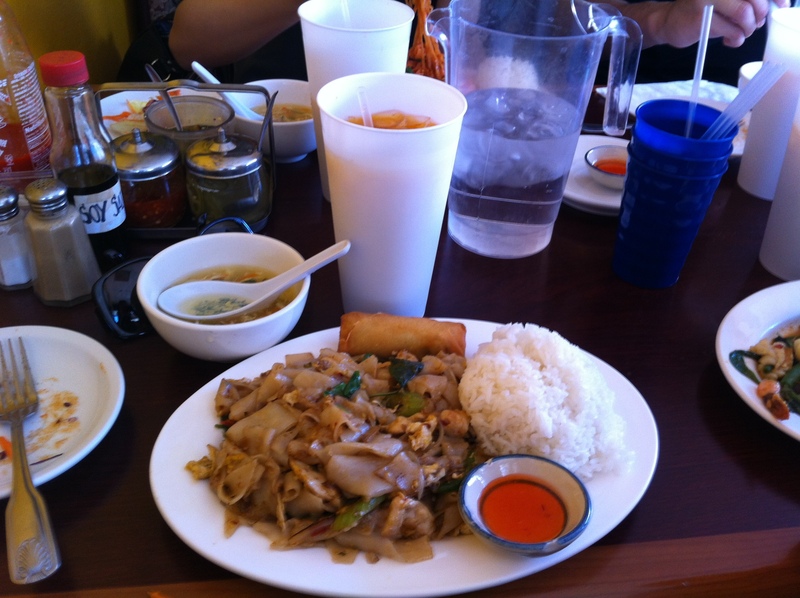 Earlier this year, I went to a restaurant called Thai Gulf for the first time in Huntington Beach, California. Eating there was probably my most memorable Thai food restaurant experience ever for 3 reasons. One because food was cheap! Because we went during lunch hours on a Saturday, there was a special deal. We paid about $6 for pad thai, rice, soup, and egg roll. Free ice tea drink! Two. Food was simply good. I think because the food wasn’t expensive, it just made the food tastier. Three. 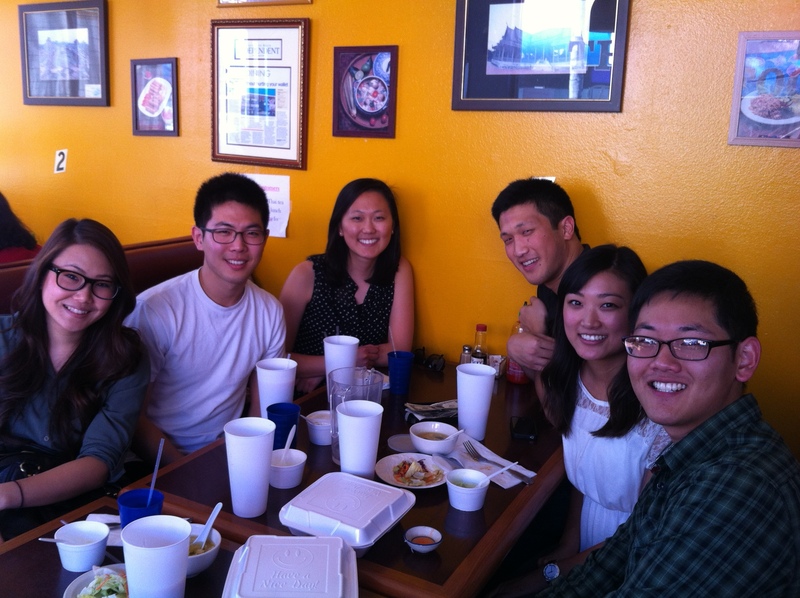 The owners of the restaurant provided hospitable customer service. They were funny too. We all basically got the same meal deal at Thai Gulf. I don’t know any other Thai Restaurants that can beat that deal. I need to pay a $6 visit to Thai Gulf soon. It’s been too long.